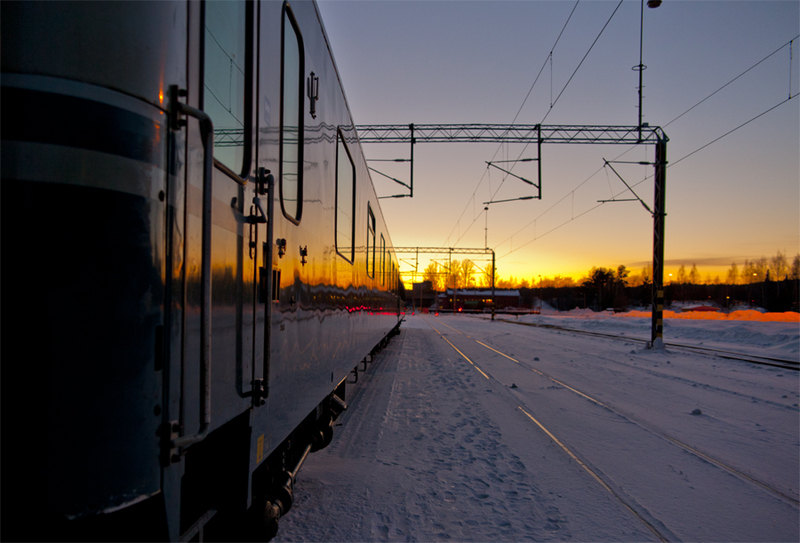 Shot at sunset in Lahti Finland railway station. I nominate this. Creative use of the horizon's reflection.